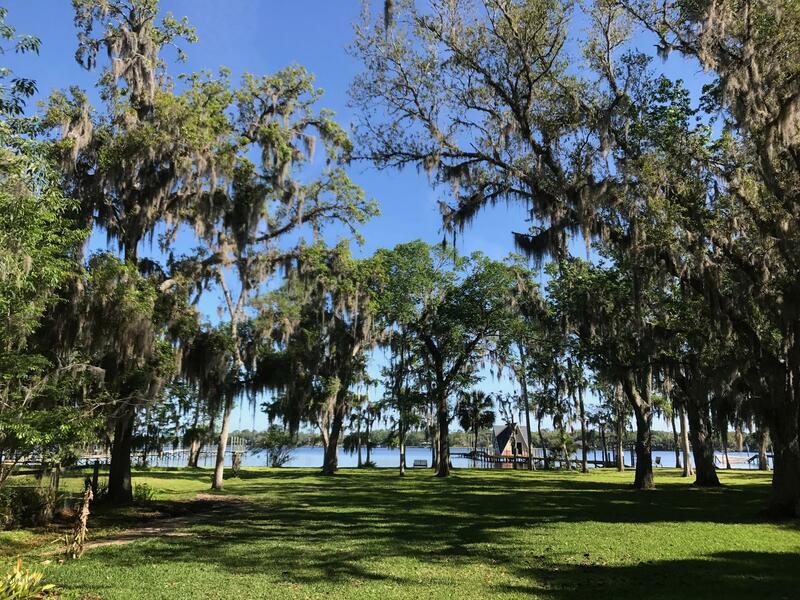 Doctors Lake is a brackish water lake off of the St Johns River. The is known for great fishing and water-sports activities. Most large boats can enter and be docked in Doctors Lake with a clearance under 38 ft. Sail boat will not typically fit under the bridge, however there is a Marina on the other side of the bridge for storage. Doctors Lake is also connected to Swimming Pen Creek and Duck Creek. Swimming Pen creek is the home of Whitey’s Fish Camp a neighborhood favorite waterfront restaurant and bar. 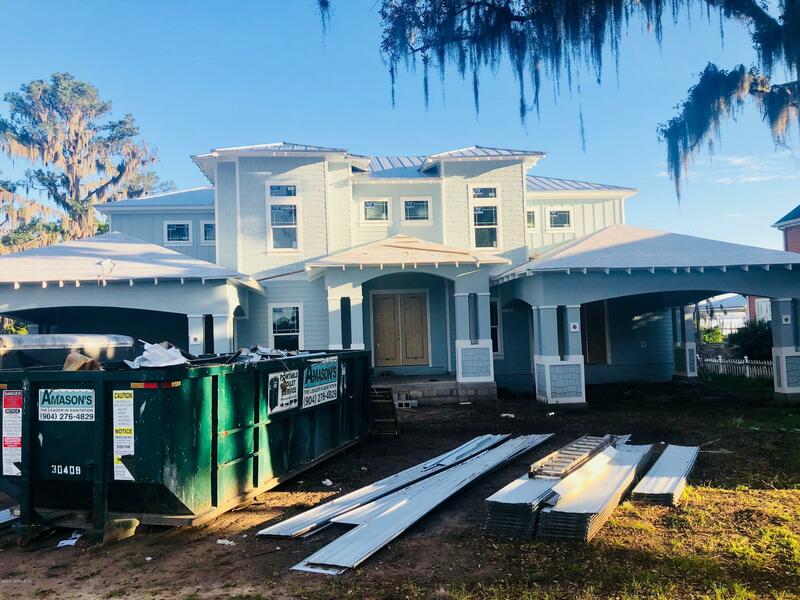 Absolutely beautiful, newly constructed, custom waterfront home with 115ft on gorgeous Dr. Lake. This custom home features every luxury a waterfront home should offer. Located in a newly developed gated community, this home is truly a must see. Custom designed to maximize waterfront views and to take advantage of all the available space that is offered. Welcome to Serenity on the Water! Take in lazy days on your front OR back porch while sipping iced tea. Or, soak up the sun on your boat dock and go for a cool sunset ride on your boat. Work in your vegetable garden, tend to chickens, or host a wonderful family BBQ on this tranquil 2.3 acre lot. 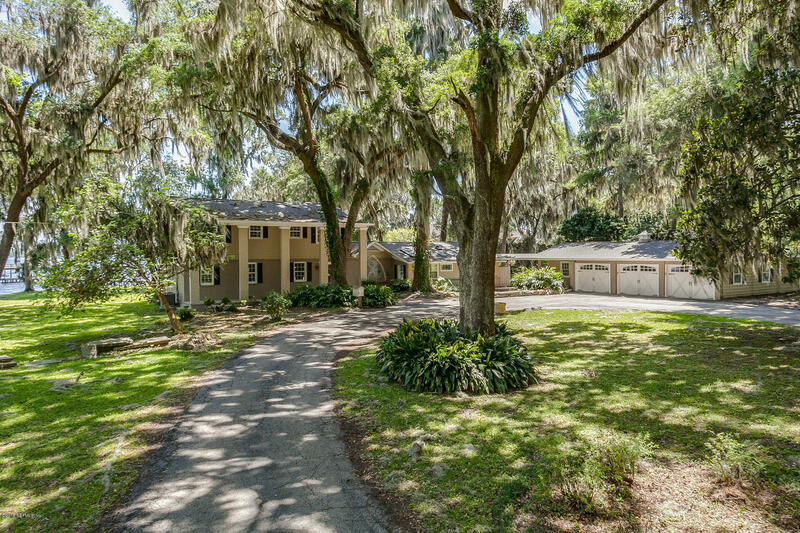 Beautiful and Meticulously Maintained Waterfront Home with access to Doctor's Lake! Private dock, with 10,000 lb. covered boat lift, a boaters Dream! Private entry Guest Suite with kitchen & full bath, awesome for separate living quarters. 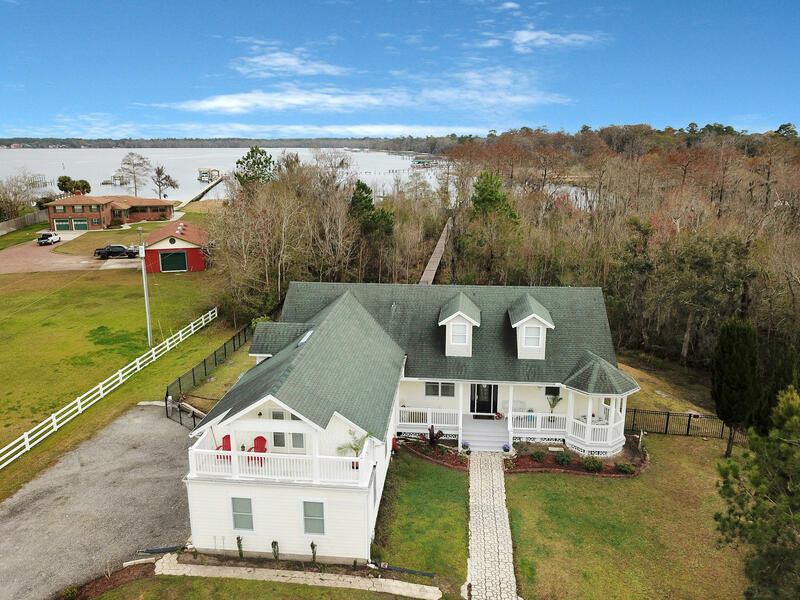 4.6 Acres on NAVIGABLE Water w/AMAZING WATER VIEWS & 250' on Drs Lake - Boat House w/2 Boat & 2 Jet Ski Lifts & large Raised Sun Deck. 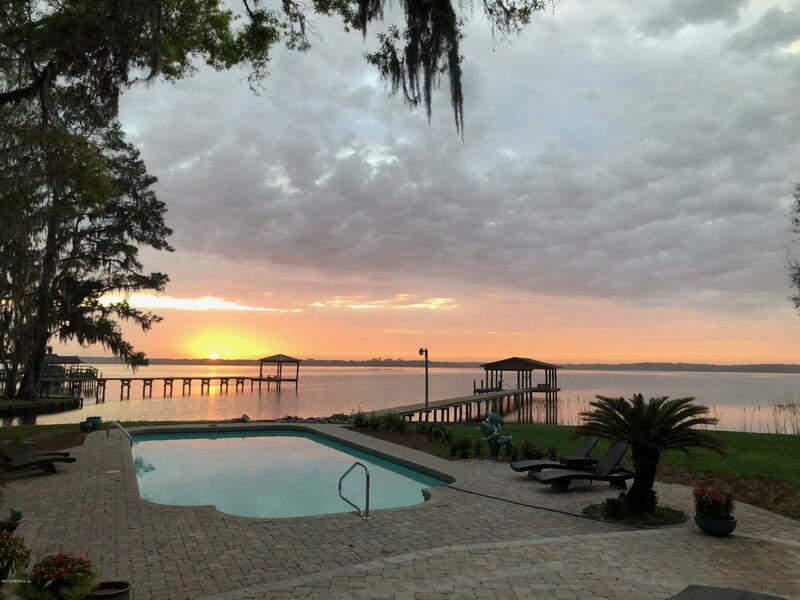 Superb home on Doctors Lake with beautiful water views priced below appraised value. The owners planned this home to maximize water views from every room. Entertain in the family room opening to the den/sun room, which is designed for views straight to the water. Sip your morning coffee from the master suite balcony, taking in the beauty and serenity of this property. 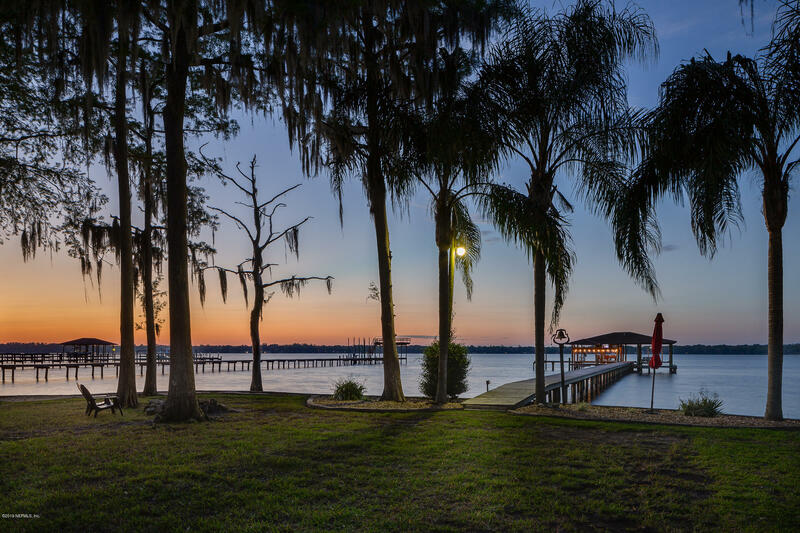 Waterfront and living in the town of Orange Park! What could be better than this? Lots of room on this .77acre adorned with a canopy of trees in the front and an open view of the water and pool in the rear. Boating, fishing and water sports are waiting for you if you like or you can just lounge by the pool or relax on the screened lanai. 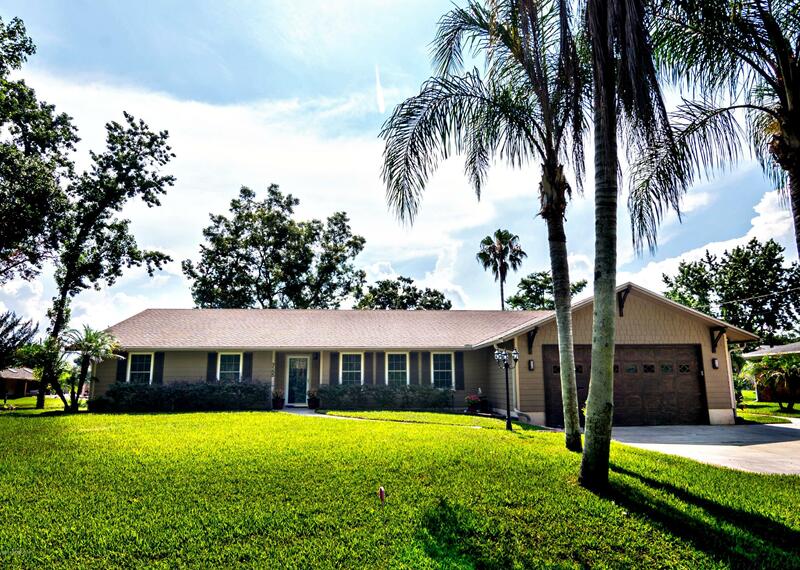 Wow, Your opportunity to live on Doctors Lake in a beautiful pool home with a private dock. 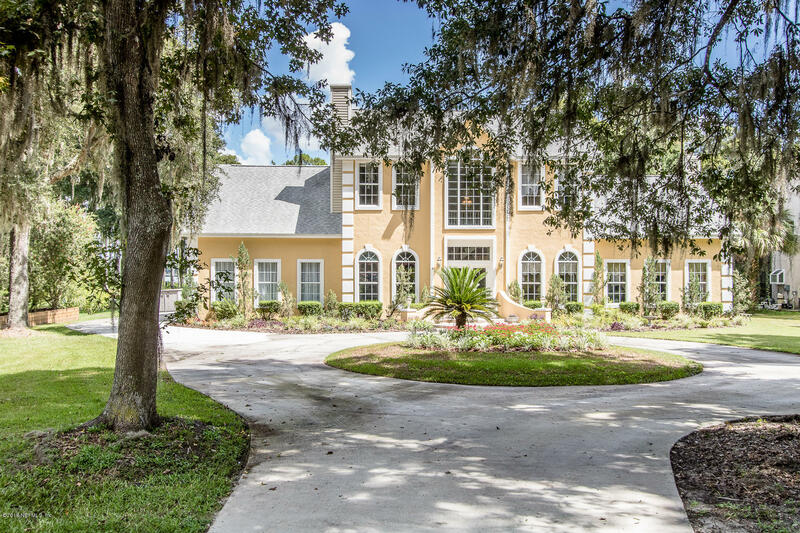 This stately home is situated on a large lot with a side entry garage and circular drive way. It features formal living and dining rooms and family room down with four bedrooms, office and a balcony upstairs. The Kitchen and breakfast nook offer a pretty view of the pool and beyond that the lake. 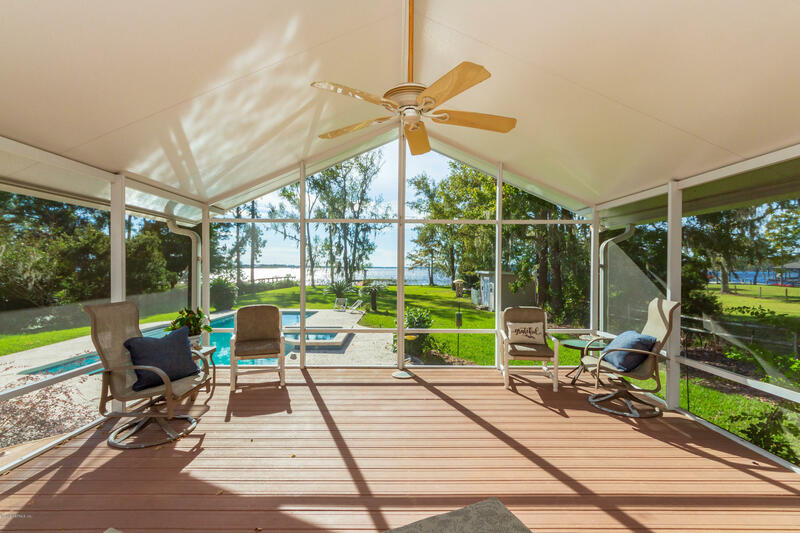 HUGE Price Drop on this waterfront estate which has been completely remodeled but with a sensitivity to its great old Florida character. It has approx. 267 ft. of direct Doctors Lake frontage and absolutely marvelous panoramic views. The main home has 5 BR and 3 1/2 BA. The completely renovated kitchen is HUGE and has beautiful granite counters. Come see this almost two acre unique property on Doctors Lake! This striking five bedroom pool home is situated on a peninsula with water on three sides. If you have been waiting for a great place to build your dream home or remodel an existing home on Doctors Lake, here is your chance! South shore is right in the middle of Eagle Harbor on the road from the Lake shore boat ramp into The Preserve. There are no HOA or CDD fees, or restrictions. OPEN HOUSE, Sun 3/24, 12 to 3. 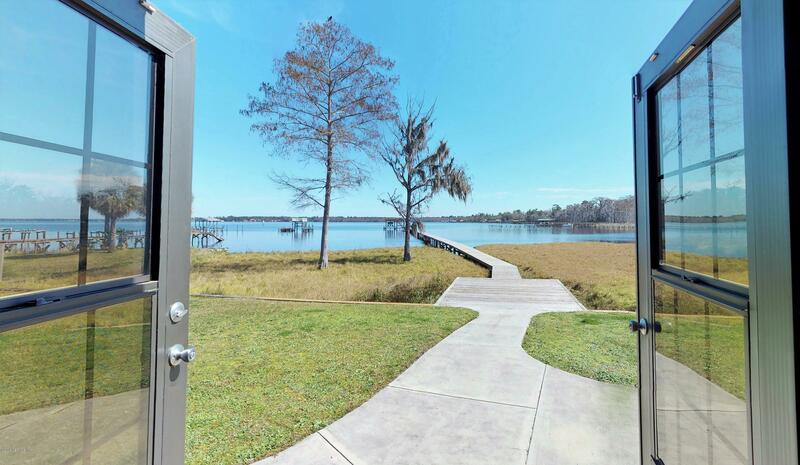 Incredible price to have deeded access to a private dock and your own boat slip on Doctors Lake! 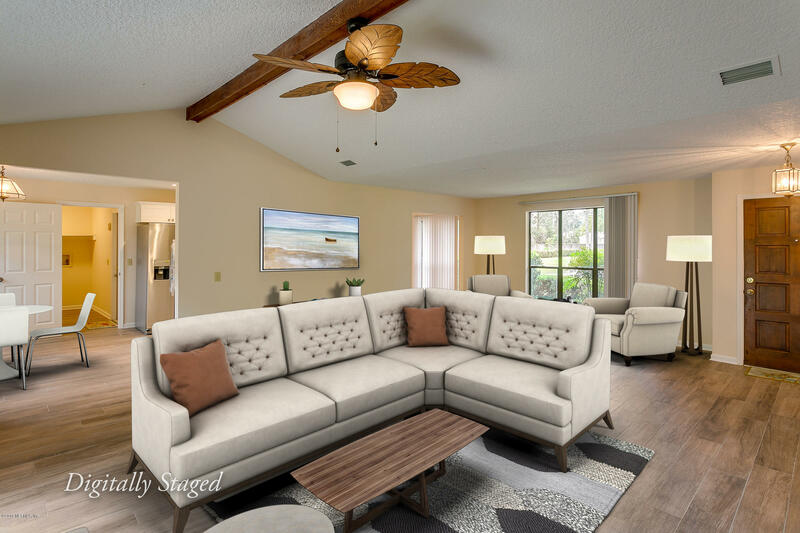 Beautifully renovated Fleming Island home with no CDD or HOA fees. Everything inside has been updated to include new knockdown ceilings, interior paint & doors, beautiful tile floors and carpet.